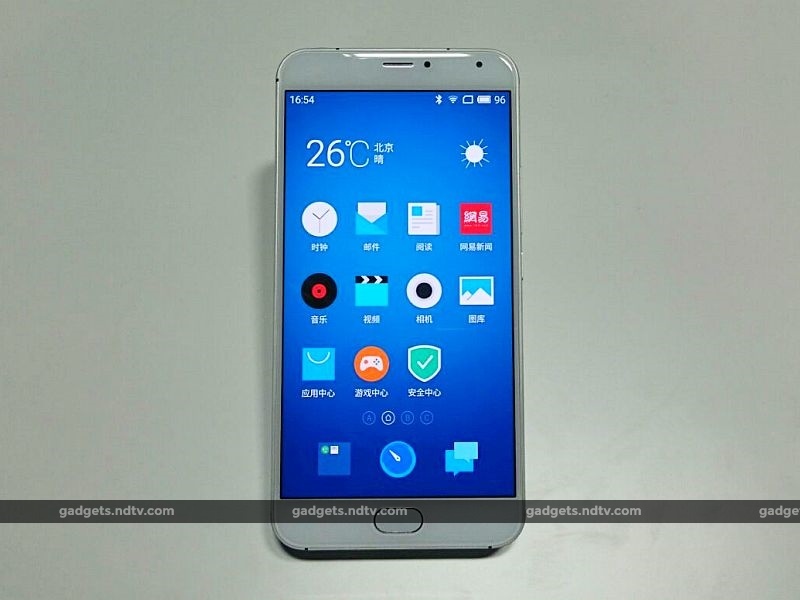 Meizu has launched its new flagship smartphone, the Pro 5, at an event on Wednesday in Beijing, China. The smartphone is part of the new Pro series of handsets, which come with Pro service and accessories. The Meizu Pro 5 will be available in two variants – 3GB of LPDDR4 RAM with 32GB storage priced at CNY 2,799 (approximately Rs. 29,000) and 4GB of LPDDR4 RAM with 64GB of storage priced at CNY 3,099 (approximately Rs. 32,100). The smartphone will go up for reservation starting Wednesday and will go on sale on October 12 in China. It will be available in Grey, Silver, Silver Black, and Golden colours. 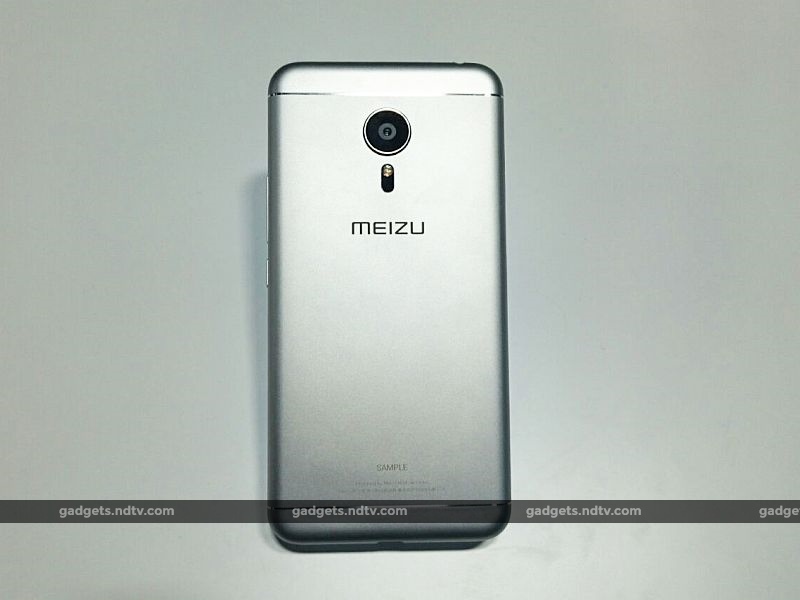 Meizu said it is trying to bring the Pro 5 to India as early as the end of this year, but added certification and other issues may delay it till early next year. The company has promised that the Meizu Pro 5 will be getting “VIP services” including M Support – a remote support system, which will mean that Meizu experts can go through the phone like TeamViewer. Meizu said users can be assured of privacy during this process, with AES and SSL encryption, and can end the session at any time. The company said it will start testing its M Support service in October, and the service can be expected to launch in November. On-site service will be offered (in 20 cities) for those problems that cannot be resolved remotely. 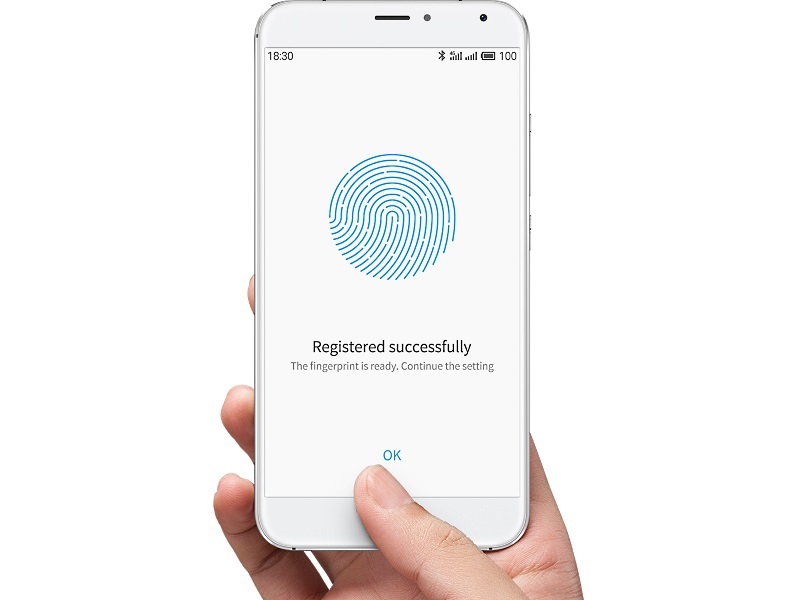 The Pro 5 features an all metal body and much like some previously launched Meizu handsets, comes with a physical home button that doubles as a fingerprint scanner. The company claimed that the Pro 5 smartphone sports “the fastest fingerprint recognition on a Meizu device yet,” with mTouch 2.1 tech. The physical home button is surrounded by a metal ring made of stainless steel. The Chinese company at the launch claimed that the improved finish of the buttons on the phone will ensure a better tactile feel. The handset features a 5.7-inch (1080×1920 pixels) Super Amoled display with Corning Gorilla Glass 3 for protection and 2.5D glass. The display sports a pixel density of 387ppi. Under the hood, the Pro 5 is backed by a Samsung Exynos 7420 octa-core processor (quad-core 2.1GHz Cortex-A57 + quad-core 1.5GHz Cortex-A53) coupled with Mali T760 MP8 GPU. The built-in storage can be expanded via microSD card (which can be placed instead of the second SIM). Running Flyme 5 based on Android 5.1 Lollipop, the smartphone supports dual Nano-SIM cards and also supports 4G LTE on both the cards. The Pro 5 supports LTE Cat. 6 standard offering download speeds of up to 300Mbps in the TDD LTE 4G frequency band. The company is also touting a brand new baseband modem, which also offers improved call quality, and VoLTE functionality. The Pro 5 smartphone sports a 21.16-megapixel rear camera with a Sony IMX 230 CMOS sensor, f/2.2 aperture, and dual-tone flash. The rear camera comes with Blue glass filter and features burst mode, Panorama, and packs both phase detection autofocus focusing and laser focusing. There is a 5-megapixel front-facing camera also on board, with a f/2.0 aperture. The handset is backed by 3050mAh battery and features mCharge 2.0 technology that is claimed to offer up to 65 percent charge in just 30 minutes. Another highlight of the Meizu Pro 5 is it comes packed with USB Type-C port. It measures 156.7x78x7.5mm and weighs 168 grams. The Chinese company is also touting the audio capabilities of the Pro 5, including an ESS ES9018K2M DSP, TI OPA1612 amplifier, and four pairs of NXP transistors, calling it Hi-Fi 2.0. It also announced some accessories with the Pro 5 including the Harman Kardon Sound Sticks III which can be bundled with the smartphone at CNY 3,798 (approximately Rs. 39,250) for the 32GB/ 3GB of RAM model and CNY 4,098 (approximately Rs. 42,350) for the 64GB/ 4GB of RAM model. The Meizu EP-31 earphones were also announced at the same event and can be bundled with Pro 5 package at an additional overall price of CNY 3,398 (approximately Rs. 35,000) for the 32GB/ 3GB RAM model and CNY 3,698 (approximately Rs. 38,000) for the 64GB/ 4GB RAM model. The Flyme 5 operating system features several additions over and above Flyme 4.5, and is said to be simpler, cleaner, and faster. It also brings ‘split screen’ functionality, including for incoming calls. Also, with the additional display real estate, users have more icon rows (from 4 to 5). The firm said Flyme 5 is faster than MIUI for app loading, and offers 11 percent better battery life than Flyme 4.5. It is releasing on Friday for the MX5, but will be released in beta for the Pro 5 on October 15, and the final build on November 15.